Mafia 3 developers Hangar 13 are getting some new digs, as they have announced they will be setting up a new studio office in Brighton, UK, to be headed up by Split/Second director Nick Baynes. The studio is the fourth office for Hangar 13, and with the acquisition of Baynes’ indie studio, the plan is to expand the team and establish a new AAA console studio in the region. The new team based in Brighton will work alongside Hangar 13’s other three offices to create a currently unannounced “major console game,” according to Gamesindustry.biz. 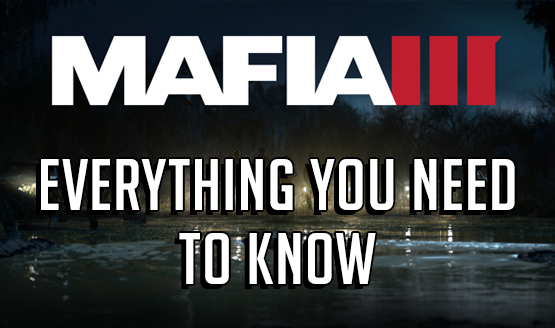 As of now, no information about Hangar 13’s new game has been released, but with the generally warm reception of Mafia 3, hopes are high that the studio can build off of a solid first attempt and come back with an even bigger and better game.